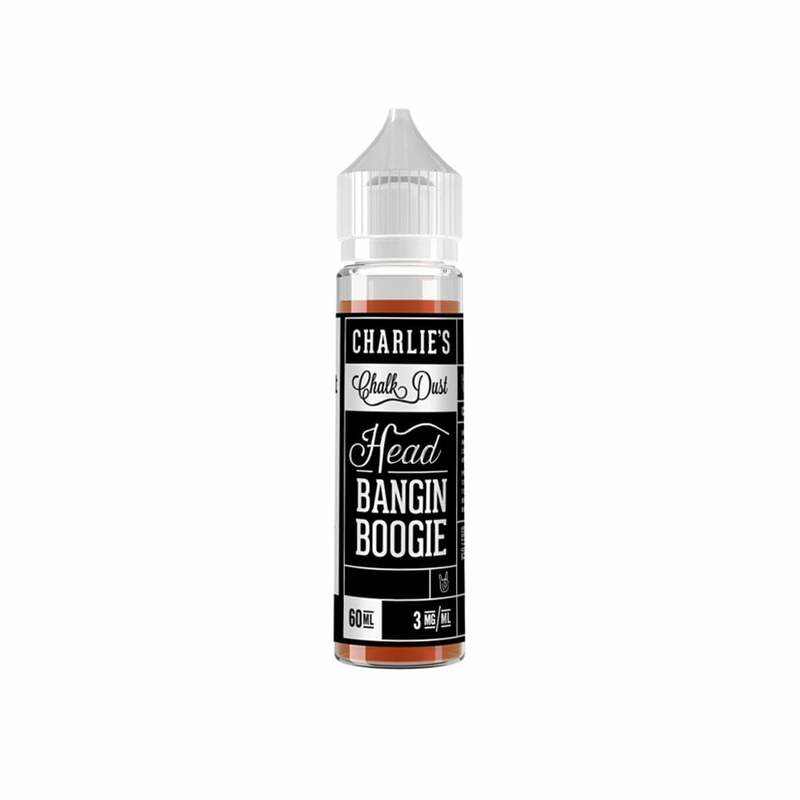 Throw up your metal horns and vape away with Head Bangin' Boogie by Charlie's Chalk Dust. With a unique frozen blueberry flavor with a tropical twist, you'll be bangin' your head in approval. Jam out with Head Bangin' Boogie today.